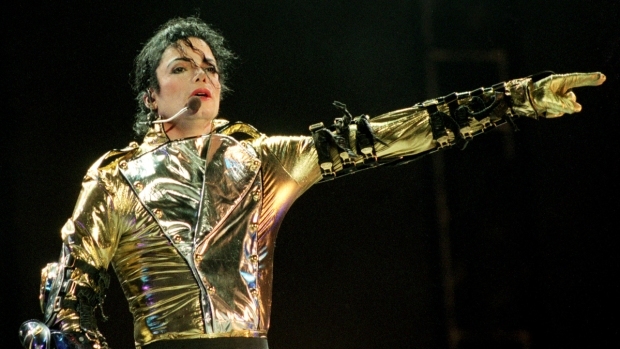 Michael Jackson remains controversial, even in death. Michael Jackson. Elvis Presley. Mr. Peanut (yes, Mr. Peanut). Two are icons of entertainment who died too young following sordid downfalls, amid the shattered hopes of never-to-be comebacks. The other is a symbol of, well, snack food. All three are in the news this week – all examples of familiar figures being messed with in ways some fans are sure to hate (while others won’t care a bit). Nearly a year and a half after his death, Jackson is embroiled in a controversy over whether that’s really his voice on "Breaking News," the first in what's likely to be a slew of posthumous song releases. We're pretty confident that's Presley's voice on "Viva Elvis," a new album that replaces classic, original backing tracks with new, more modern instrumental arrangements. Meanwhile, Mr. Peanut, The New York Times reports, is getting a new look – and finally, after 94 silent years, a voice. Robert Downey Jr., The Times notes, will do the speaking for the monocled nut (we hope he'll refrain from, um, salty language). It might sound silly to lump in the Planters mascot with two music superstars. But Mr. Peanut could be the only one of the trio whose image emerges intact. 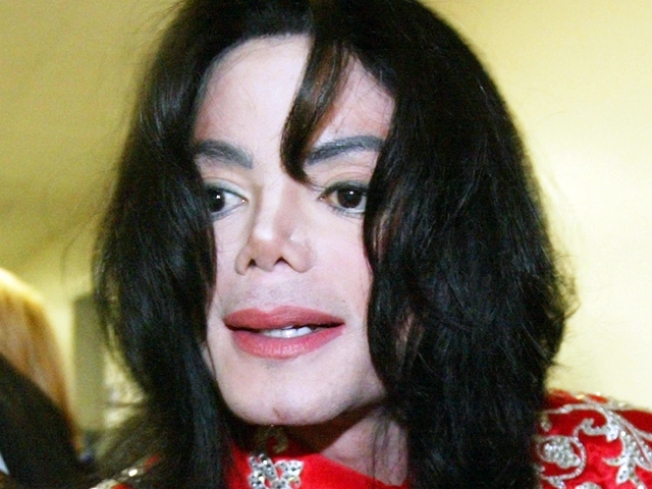 The Jackson flap marks another harbinger that he's going to remain as notorious in death as in life, and continue to be the victim of exploitation that began in childhood. While Epic Records officials insist the voice on the track is Jackson's, his sister, LaToya, never one to stay quiet, has raised doubts, as have fans in Internet postings. We frankly can't tell – at the very least, there appears to have been a heavy hand in the post-production room. The first single off "Viva Elvis" is a reworking of "Suspicious Minds," which sounds like a mix of a little Journey with a lot of U2. It's not bad, but a far cry from the lush, semi-soulful Righteous Brothers-like production that helped make the tune The King's last big hit. The moves – including Mr. Peanut's makeover – are aimed at keeping the brands thriving, as the marketing folks like to say, and introduce the icons to new audiences. There’s big money at stake: Jackson and Presley placed Nos. 1 and 2 in Forbes’ recent ranking of top-earning deceased celebrities, generating $335 million between them. But keeping the cash rolling in could mean the creation of new rings in the circuses that have trailed the two pop greats in death. The circus is a once-again timely metaphor for the duo. The "Viva Elvis" album is the soundtrack to an upcoming Elvis-themed Cirque du Soleil show. Jackson's music, it was recently announced, will propel another Cirque du Soleil production in the works. Don't get us wrong: Cirque du Soleil largely did the Beatles right, in spirit and music, with the "Love" show, and we'll hope for similar results with the Presley and Jackson spectaculars. But the deals are a reminder of how Presley's image has been relentlessly exploited in the three decades since his death, with the unseemly too often overshadowing his music. Early signs suggest Jackson is headed for a similar eternity as a sideshow act, one scarier than his "Thriller" video. There are no such worries, of course, for Mr. Peanut, who, while fictional, no doubt knows what happens to peanuts at the circus. Hester is founding director of the award-winning, multi-media NY City News Service at the City University of New York Graduate School of Journalism. He is the former City Editor of the New York Daily News, where he started as a reporter in 1992. Follow him on Twitter.